In our earlier article How To Save Time Importing Photos Into Lightroom we looked at some ways you can save time importing photos into Lightroom by changing the import settings and understanding the difference between Standard Previews, 1:1 Previews and Smart Previews. That article assumed that you want to import all your photos into Lightroom before any kind of culling (that is, deciding which photos are worth developing and which ones aren’t) takes place. But there are ways you can save time by culling your photos before you import them into Lightroom. The maths is simple. Let’s say you take 500 photos during a shot, but decide that out of those you only want to import the best 250 into Lightroom. This cuts the import time by half and, as a bonus, means you use less hard drive space (assuming you discard any unimported photos). 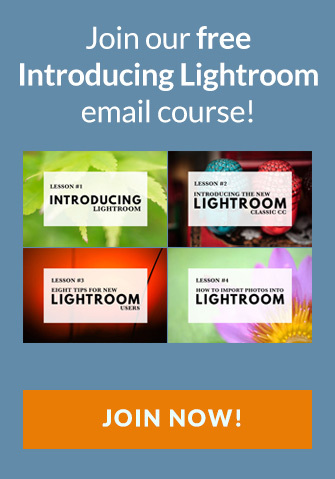 This approach isn’t for everybody and many photographers are happy to import all their photos into Lightroom and use the tools in Lightroom’s Library module (Compare View, Survey View etc.) to decide which photos to develop. 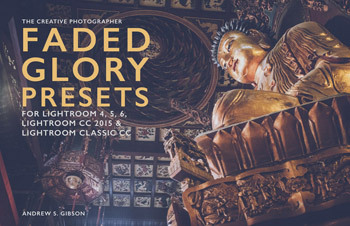 So, what type of photographer would want to cull photos before they import them into Lightroom? I can think of several people for who this could be useful. Any photographer who shoots a large number of photos and is confident they can cull their photos accurately before import. The aim is to reduce the import time and amount of hard space needed. Wedding photographers who shoot lots of photos and want to view them quickly before import. 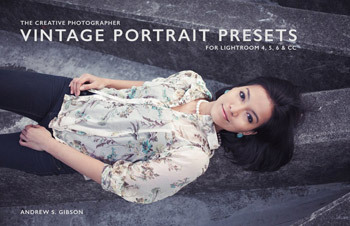 This type of photographer may still import every photo but wants a quicker way to view and rate photos than is offered by Lightroom’s Library module. Sports photographers who use JPEG and send photos via the internet to their agency during sports events. This type of photographer doesn’t have time during the event to import photos into Lightroom and needs a quick and reliable way to view photos, mark the best ones, add keywords and send them via FTP. 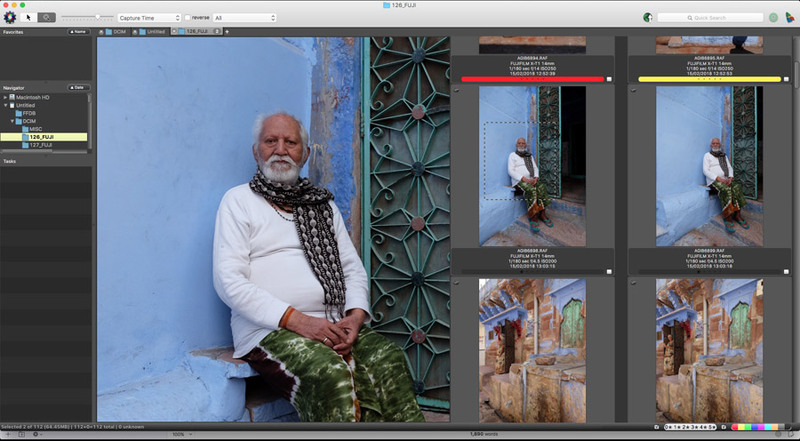 There are two ways to cull photos before importing them into Lightroom. 1. 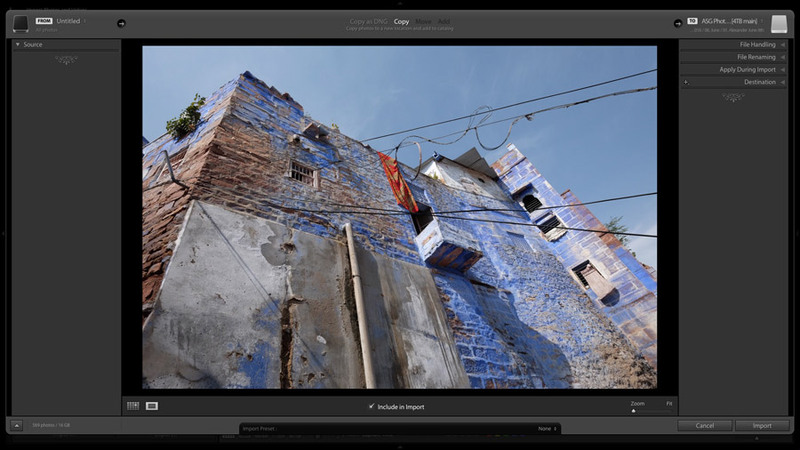 Use Loupe View in the Lightroom Import window. 2. Use the Photo Mechanic app. Let’s look at both options. 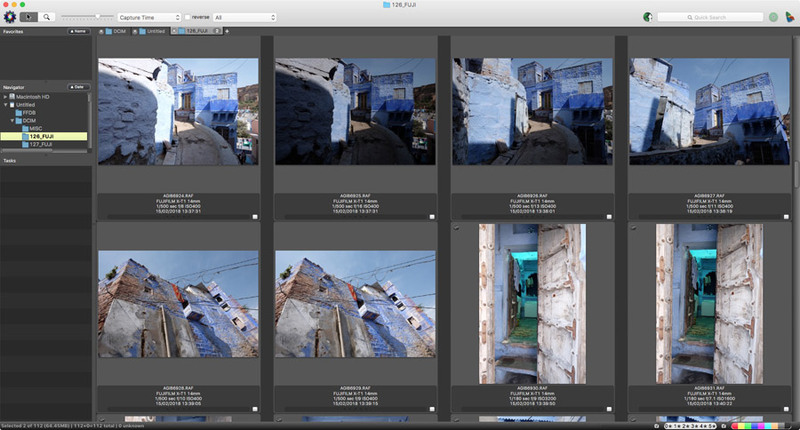 When you open the Import window in Lightroom it automatically takes you to Grid View and displays thumbnails of the photos to be imported. Even with the thumbnails at their largest size (as in the screenshot above) it is difficult to tell whether any of the images are out of focus or are candidates to be discarded for other reasons. For that, Lightroom gives you Loupe View, which you reach by clicking the Loupe View icon at the bottom of the Import window (marked below) or using the E keyboard shortcut. Loupe View looks like this. There are several keyboard shortcuts to help you move through the photos. Arrow keys: Use these to display the next or previous photo. Space bar: Zoom into the current photo (press again to zoom back out). U: Uncheck the Include in Import box. P: Check the Include in Import box. You can use the arrow keys and the U and P keys to quickly move through your photos and select which ones you want to import into Lightroom. However, there are a couple of things that can slow you down. • There is no Auto Advance in Loupe View. Unlike the Library module, you can’t set Lightroom to advance on to the next photo automatically when you press a key. • There is no way to change the order that your photos are displayed in Loupe View. To do this, you have to return to Grid View, go to the Sort menu (see below), then return to Loupe View. • There’s no way to see your photos’ metadata in the Import window. • There’s no way to select some of the photos and send them to somebody else using the internet (something that sports photographers need). • You can’t add IPTC data other than keywords before importing photos without using Metadata presets (which take time to create). Now let’s take a look at Photo Mechanic to see how it resolves these problems. Photo Mechanic is an application created by Dennis Walker that’s designed to help photojournalists rapidly import and sort their photos during sports events like the Super Bowl. It’s evolved into a powerful image viewing program that’s compatible with Lightroom (with the caveats mentioned below). It’s important to note that Photo Mechanic isn’t a Lightroom replacement and has no Raw file conversion capability. What does Photo Mechanic do? Photo Mechanic allows you to view your photos before you import them into Lightroom. Unlike Lightroom’s Import window, you can view metadata (such as camera settings) and compare images, as well as apply star ratings, color labels, add keywords and update IPTC data. You can also use it to copy photos from a memory card to a hard drive (called ingesting photos in Photo Mechanic). What are Photo Mechanic’s most useful features? Here’s a list of Photo Mechanic’s most useful features. 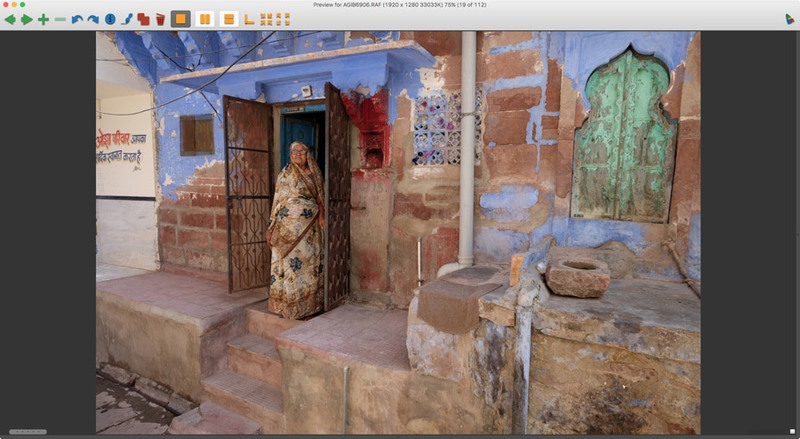 • You can see your photos’ metadata before you import them into Lightroom. • You can easily add keywords and other IPTC data. • It gives you a fast image preview. 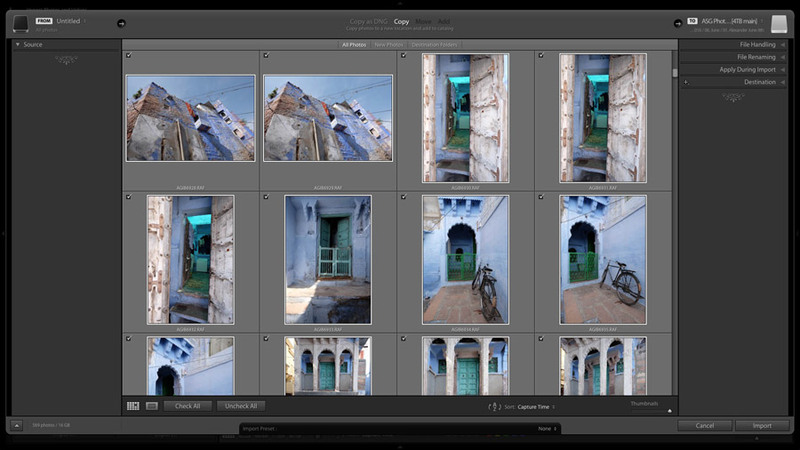 • Photo Mechanic supports star ratings and color labels and passes that data (in theory anyway) onto Lightroom. • Photo Mechanic supports FTP and allows you to send photos to other people using the internet without importing them into Lightroom. • Photo Mechanic has Auto advance when previewing photos. • Photo Mechanic can import from more than one memory card at the same time. Lightroom can’t do this if you’re using multiple card readers. 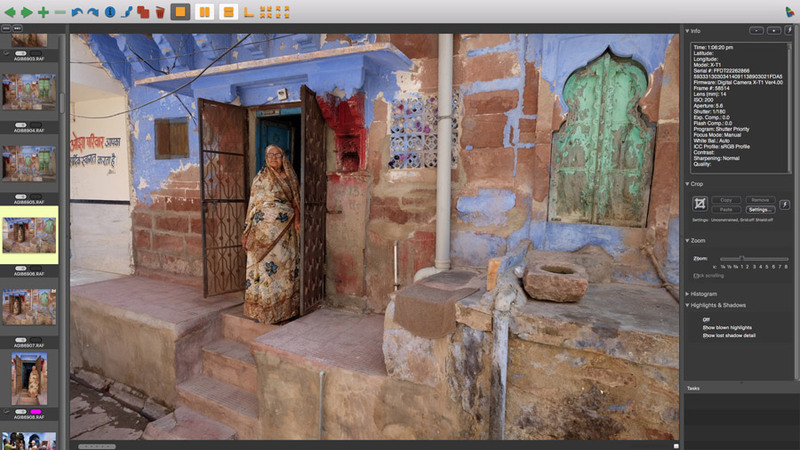 • Photo Mechanic is designed by and for photojournalists and is completely customizable to give pro photographers the fastest possible workflow. • Photo Mechanic works with programs other than Lightroom. 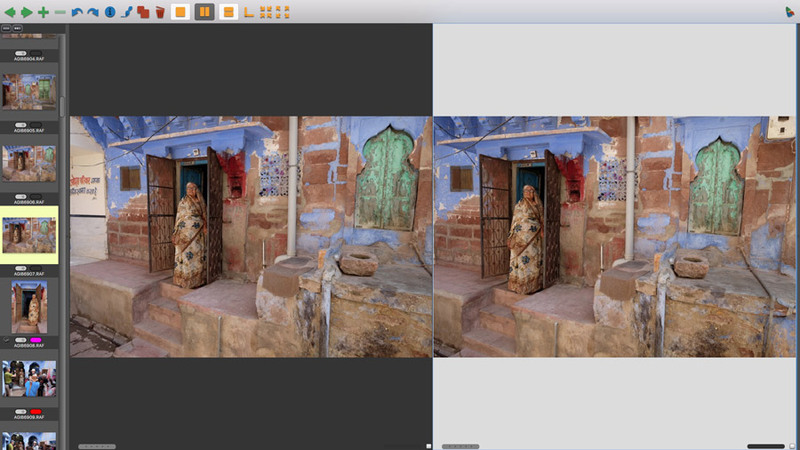 If you want to use a Lightroom alternative (such as Luminar or ON1 Raw) then you could combine it with Photo Mechanic for a more efficient workflow. In this scenario Photo Mechanic acts as a rapid and efficient file browser. Does Photo Mechanic have any disadvantages? Photo Mechanic is a great application, but it does have a few disadvantages you need to consider before buying it. • Price. Photo Mechanic costs $150. This is not much for a pro photographer who needs Photo Mechanic to do his job properly, but it may be too much for a hobbyist photographer. • Photo Mechanic adds an extra step to your workflow. It’s faster in some ways, but it also adds an extra layer of complexity to your workflow. If you prefer the simple approach then stick to Lightroom’s import process. • Photo Mechanic doesn’t remember what color labels or star ratings you’ve applied to your photos. If you close Photo Mechanic then open it again, you have to start the photo culling process over. • You can’t browse photos on mobile devices without copying them to your computer first. • Photo Mechanic doesn’t support Collections and is not a replacement for Lightroom’s Library module (if that’s what you’re looking for). • Photo Mechanic is not a photo editor (although it does let you convert Raw files to JPEG without changing the photo). • It’s not easy to set Photo Mechanic up so that Lightroom recognizes both star ratings and color labels create by Photo Mechanic. You can download a 30 day trial to test Photo Mechanic and make up your own mind. This screenshot shows Photo Mechanic’s Contact Sheet. It is similar to Grid View in Lightroom. To get to here, select a folder using the Navigator pane on the left and double click to open it as a Contact Sheet. 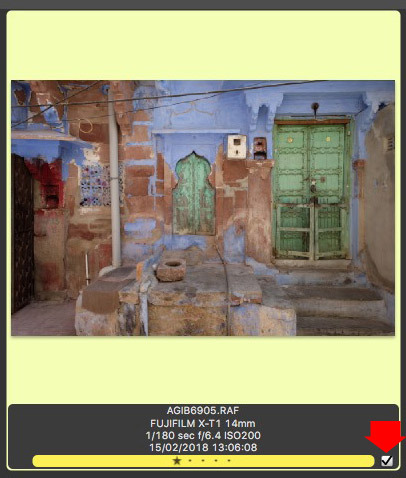 Photo Mechanic shows the filename, camera and lens, exposure settings and date and time under each thumbnail (you can change this in Preferences). Double-click on any photo in the Contact Sheet to open it in a Preview window. You’ll see thumbnails of all images in the same folder on the left (use the up and down arrow keys to move through them) and metadata on the right. You can also display the thumbnails at the bottom of the screen. You can display two photos (but not more) side by side for comparison. Press the Z key to zoom in. Set the zoom level using the slider on the right. Press Z again to zoom out. You can remove the side panes to create more viewing space. If you set Cursor mode to Loupe (View > Cursor mode > Loupe) Photo Mechanic displays a zoomed view of the selected photo when click on it in the Contact Sheet window. This lets you zoom in to check focus without leaving the Contact Sheet. Photo Mechanic lets you tag photos (this is like using flags to mark photos as Picks in Lightroom), or apply a star rating of 1-5 or one of eight color classes (similar to color labels in Lightroom). Note: Tags aren’t recognized by Lightroom but star ratings and Color Classes are, in theory at least. The first time I imported photos into Lightroom after viewing them in Photo Mechanic Lightroom didn’t pick up star ratings or color labels. Eventually I realized that I was using a Metadata preset that overrode the metadata set by Photo Mechanic. The solution was to set Metadata to None in Lightroom’s Import window. I also discovered (thanks to a reader) that you have to use the same text labels for Color Xlasses in Photo Mechanic as you do for Color Labels in Lightroom, otherwise Lightroom won’t recognize them. There’s more information about Lightroom compatibility on the Photo Mechanic website. • If you choose Rating then you can use the numbers 0-5 on the keyboard to apply a star rating. • If you choose Color Class then you use the numbers 0-8 on the keyboard to apply a color class. 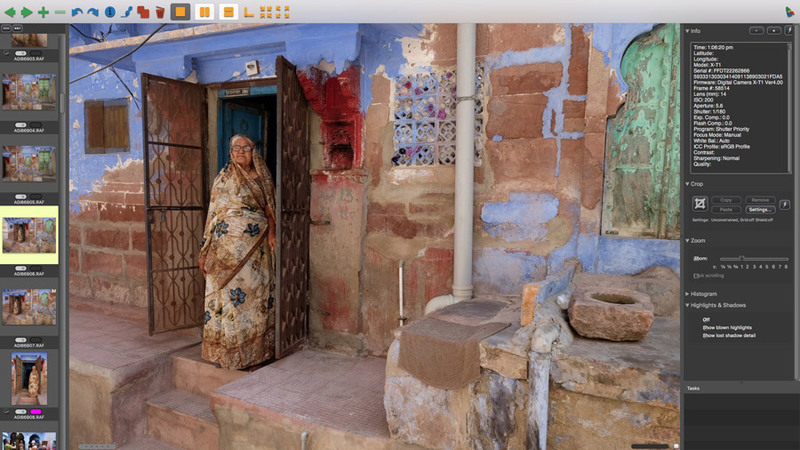 • You can also set Photo Mechanic to use the same five colors as Lightroom’s color labels in Preferences. In this case you’d use the numbers 1-5 as shortcuts. 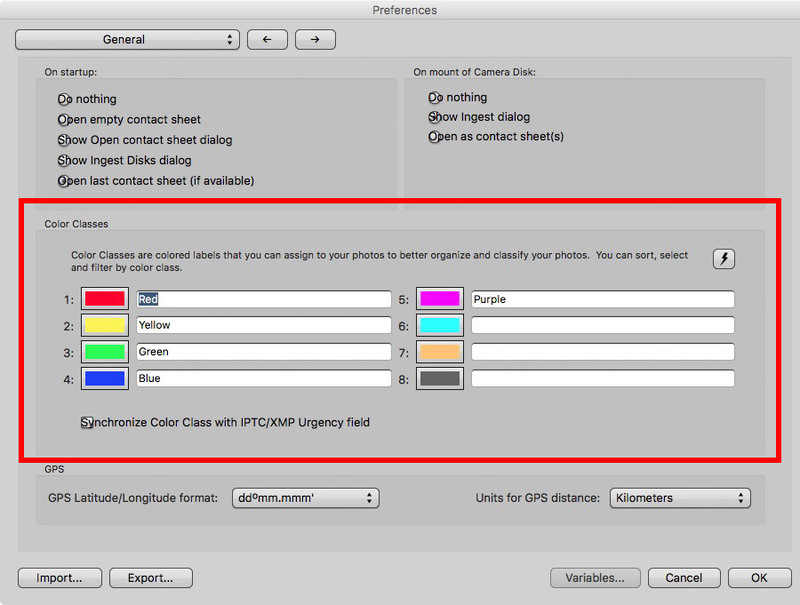 Note: The text labels in the Color Class settings have to match those used in Lightroom for this to work. 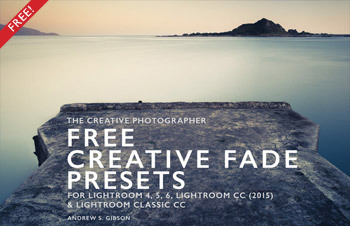 In the example below, Lightroom would only recognize these Color Classes if the corresponding Color Labels were also set to Red, Yellow, Green, Blue and Purple. If you change the settings in Lightroom, you also have to change them in Photo Mechanic. • Alternatively, use the T keyboard shortcut to tag a photo. Whichever method you select Photo Mechanic automatically advances to the next photo in the sequence when you press any key. 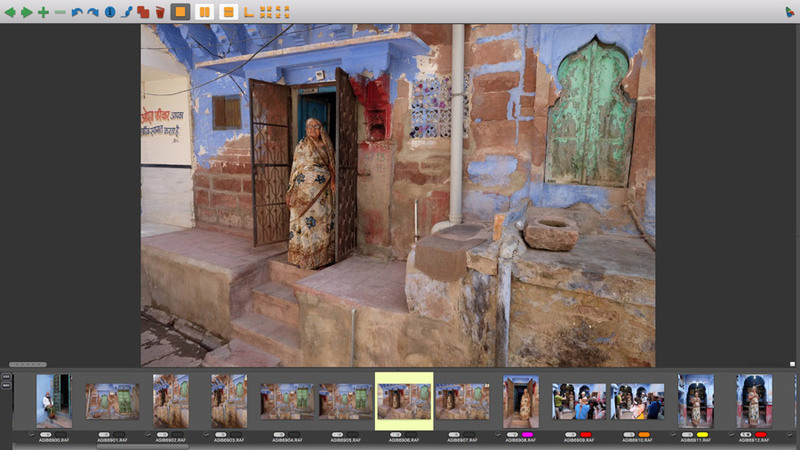 Once you’ve labelled your photos in Photo Mechanic you need to send them over to Lightroom. There are two possible workflows. Workflow 1: You import only tagged photos and discard the rest. Workflow 2: You import all the photos, but use star ratings so you can see in Lightroom which photos you’ve marked for developing. 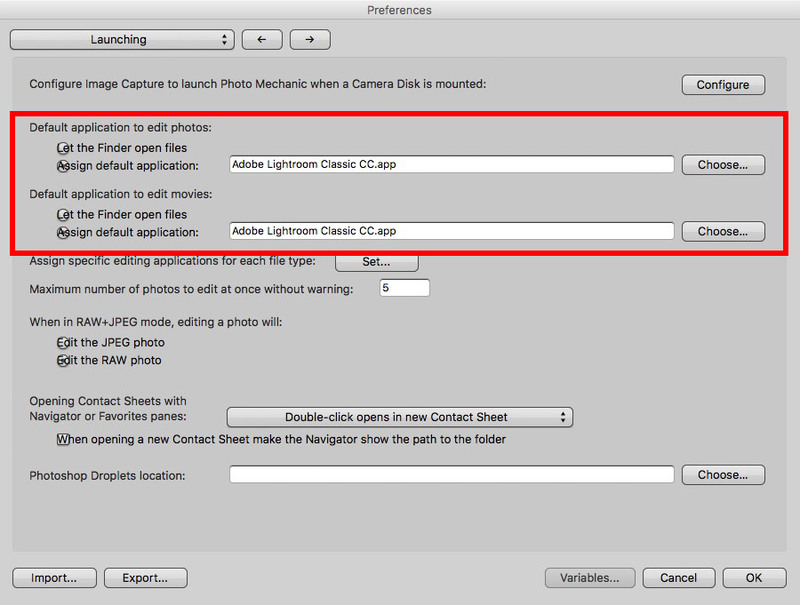 Start by going to Launching in Preferences and make sure that Default application to edit photos is set to Adobe Lightroom Classic CC (or whatever your version of Lightroom is). You also need to check Assign default application (it’s a little difficult to see in the screenshot below because the text overlaps the checkboxes on my display). Workflow 1: Go to View > Tagged to show tagged photos only in the Contact Sheet. In this example there are four tagged photos. Each one also has a 1 star rating and a yellow color class. The color class and star rating are display under each thumbnail. The box on the bottom right is checked if the photo is tagged. Go to Edit > Select All then right-click any photo and select Edit selected photos with > Adobe Lightroom Classic CC from the menu. Lightroom opens, goes to the Import window where only the photos you selected in Photo Mechanic are checked for import. 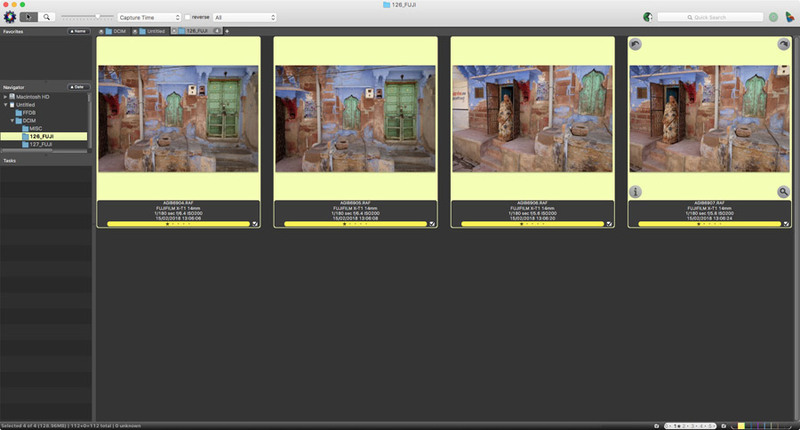 Workflow 2: Go to Edit > Select All to select every photo. Right-click any photo and select Edit selected photos with > Adobe Lightroom Classic CC from the menu. 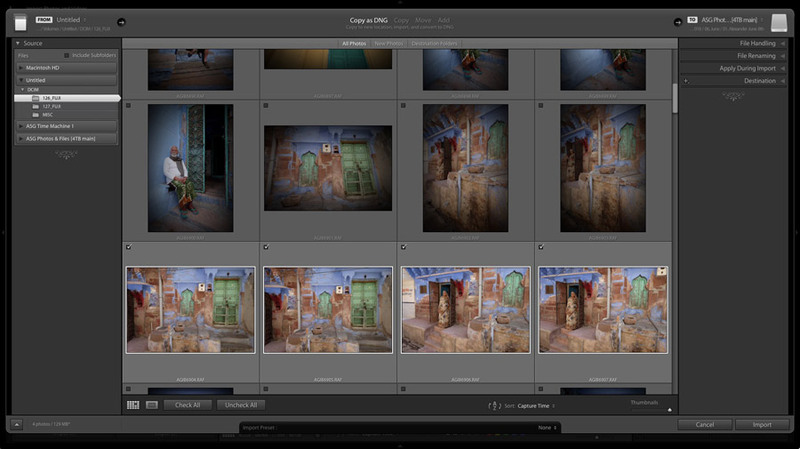 Lightroom opens and goes to the Import window where all the photos are checked ready for import. Now you can import the photos using your normal settings. 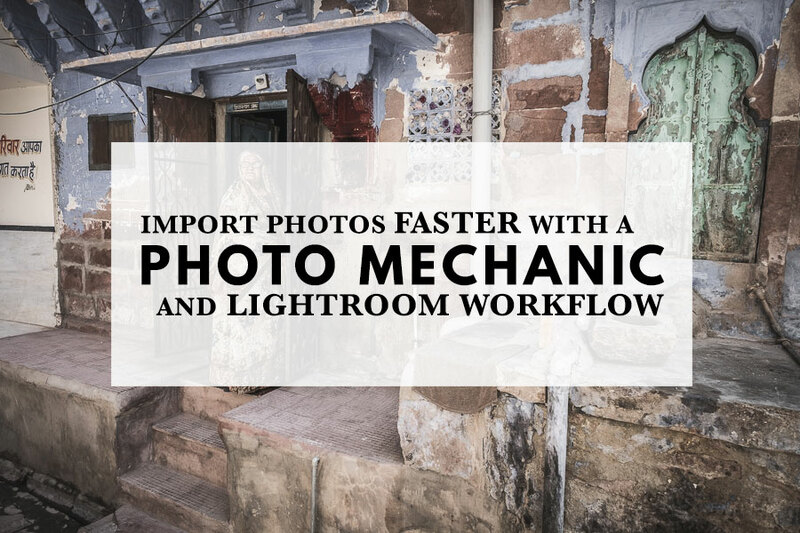 You can save even more time by creating an Import Preset to use when you import photos from Photo Mechanic. Note: For Lightroom to recognize the star rating and color class applied in Photo Mechanic you have to set Metadata to None in the Apply During Import panel in Lightroom’s Import window. So far we’ve only touched on what Photo Mechanic can do. If you’re a sports photographer, photojournalist or wedding photographer you’ll find that there are lots of features to help you with workflow related issues such as adding IPTC data and exporting files. One of Photo Mechanic’s strengths is that you can create templates for just about any task. 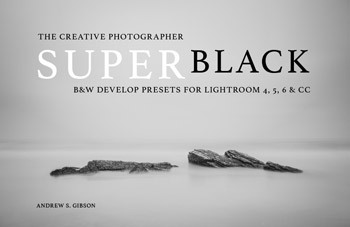 Just like using presets in Lightroom that helps you switch quickly between different sets of settings depending on the criteria for the task at hand. 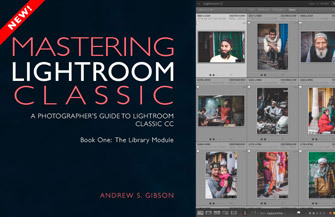 Our new ebook Mastering Lightroom Classic: The Library Module is available now. 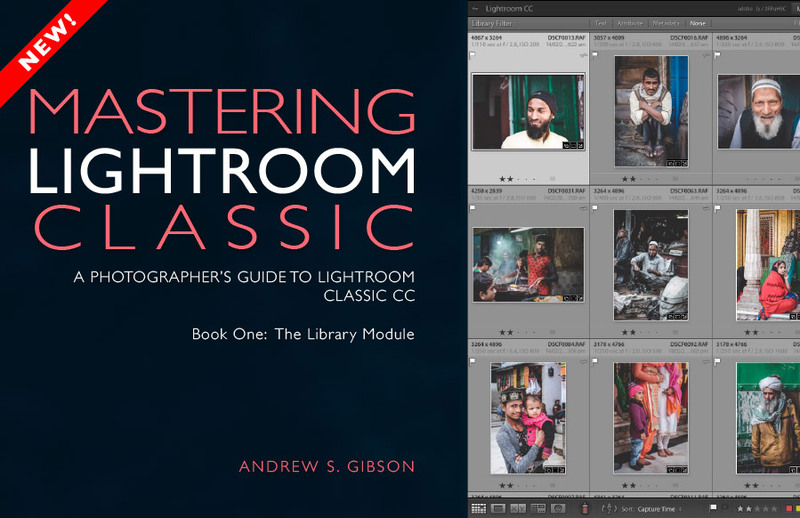 This massive 283 page ebook is the ultimate guide to Lightroom’s Library module. It covers everything you need to know, from import to export to organizing and searching your photos. Buy it now for just $8 (that’s $7 off the regular price of $15) using the code April7 at checkout. Great and timely article, Andrew – as I have recently begun employing PM in my workflow. For me, LR interprets both star ratings and color labels from PM just fine. It is, of course, important that the label itself be the same in both applications. In other words, if Red=”Portrait” in LR, Red must =”Portrait” in PM. In the end, of course, it’s this text that’s saved in the file’s XMP that matters – the color is only a visual representation. And if you change the color label in PM after LR import, simply go to Metadata->Read Metadata From File in LR to update it in LR. Of course reading metadata from the file will overwrite ANYTHING that’s been changed in PM (or any other program). Further, if I change the color label in LR, PM will pick up the change as long as When Reading IPTC/XMP->For JPG, TIFF, PSD, DNG photos: (in the IPTC/XMP tab of PM Preferences) is set to “Read Embedded XMP Before IPTC”. I’m certain I’m telling you nothing you don’t already know, but this is the only reference I can offer to syncing color labels between PM and LR. Thanks Bill, that’s what I was missing – the text of the color labels must be the same in both applications for it to work. I’ll update the article. What a great article. I started using Photo Mechanic and saw a couple of YouTube videos and not one could explain why my “selections” were not all “checked” when transitioned to LR. However, you “did” solve the mystery, i.e., and I’m quoting you: “you have to set Metadata to None in the Apply During Import panel in Lightroom’s Import window.” Bravo, mystery solved! Again, many thanks! You’re welcome Lyle, it’s always the small things that cause the most trouble!